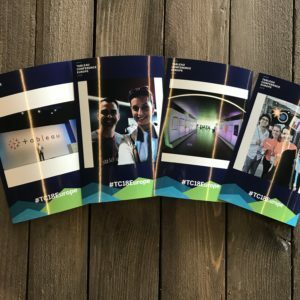 Do you know we were at the TC 18 Europe? 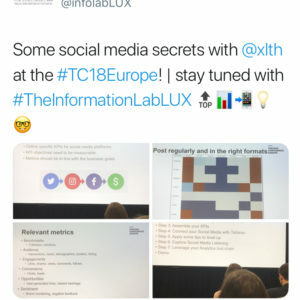 The Information Lab Luxembourg was sharing and posting the most relevant news on our Twitter account as well as on the official Tableau Events app! 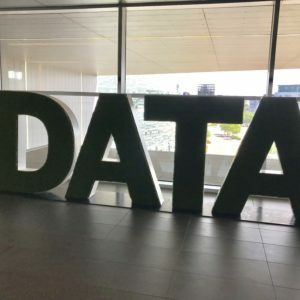 We came back to Luxembourg with three keywords: The Information Lab Luxembourg, Data Lovers and Marketing. 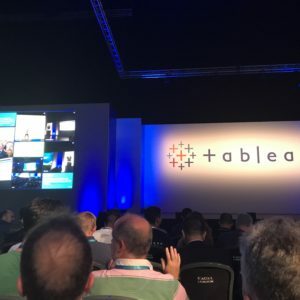 Those are the three mental notes I wrote down after our last day at the Tableau Conference 2018 Europe at the Excel Centre in London. 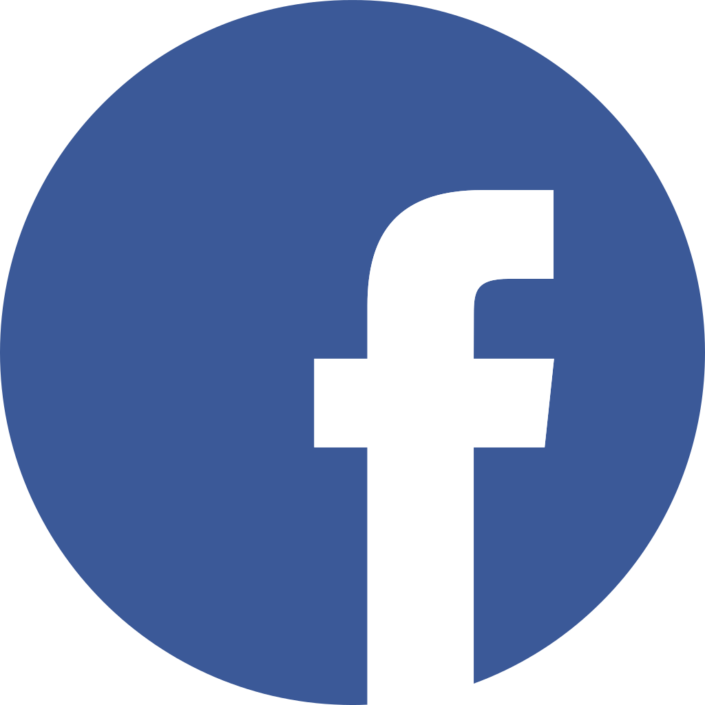 We are a young and very dynamic company based in our beautiful country, the Gran Duchy of Luxembourg. 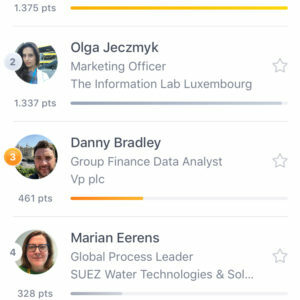 We have an international team of official certified consultants who can help you in 10 different languages: Luxembourgish, English, French, German, Spanish, Italian, Hungarian, Polish, Catalan and Afrikaans. 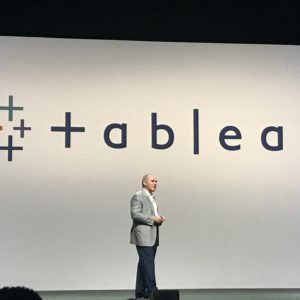 We want to introduce Tableau and Alteryx to as many people as possible as we believe we can help you with our experience, talent and making databases and spreadsheets understandable to all of you. 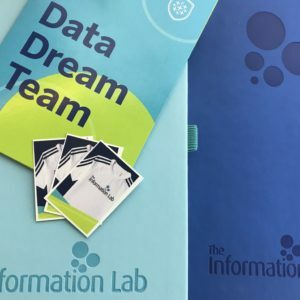 We think we all surrounded by information and we need to save time knowing how to extract and combine data. 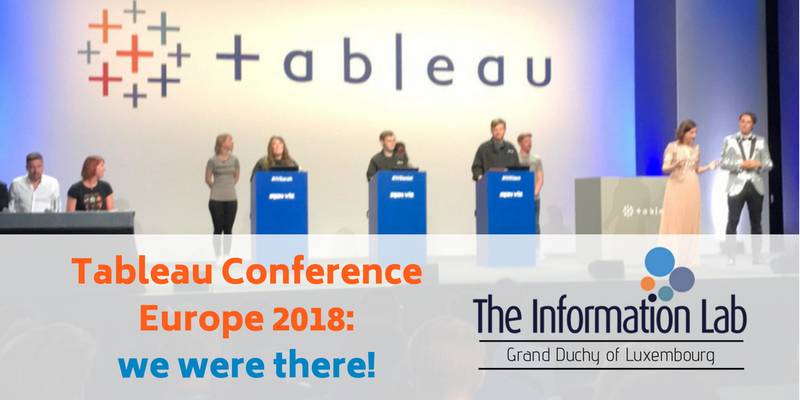 The Information Lab was enjoying the Tableau Conference Europe 2018 sharing the latest trends on Tableau, vizualisations, dashboards, keynotes, breakout sessions, hands-on training and the Iron Viz competition. 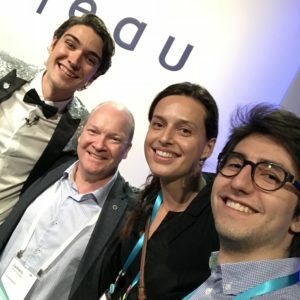 We were surrounded by data lovers and data people.